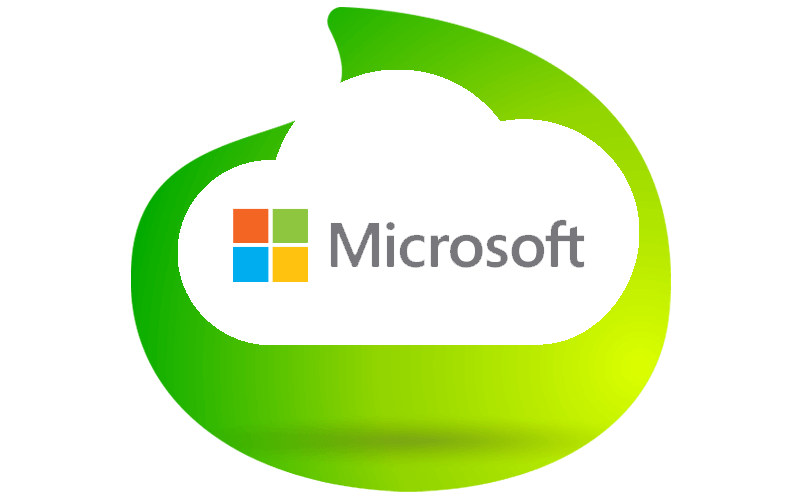 Microsoft Azure is an open and flexible cloud platform that will help your business meet their challenges. Azure is cloud software that gives you the freedom to quickly build, deploy and manage applications and services using your favourite Microsoft tools. Azure comes with many associated services, including those for compute, storage, data, networking and apps. As a Microsoft preferred partner and one of few Microsoft Azure migration partners, allow Vox to help you migrate to Azure seamlessly. Allow multiple users to share the same computing, storage, networking resources and data while restricting other users at the same time. Have the advantage of global reach and the local presence, with a scalable, trusted, and reliable Microsoft Cloud linked by one of the largest networks on earth. Stay compliant as Azure infrastructure and services meet a broad set of international, industry specific, and country-specific compliance standards. Work seamlessly and efficiently by accessing all Microsoft services from one user-friendly portal. Easily automate repetitive and time-consuming tasks, speed up app delivery, and eliminate errors. Get built-in support for application monitoring, log analytics, patching, backup, and site recovery so you can focus on your app and not infrastructure. Shorten your development cycles, reduce the risk and uncertainty of releasing software, and enable continuous integration and continuous delivery (CI/CD) for any app in any language with Azure DevOps. Quickly turn ideas into solutions to get up and running fast—just bring your code. Build applications with the language of your choice, including Node.js, Java, .NET, and use what you already know and love. Engage users in richer ways by building native mobile apps, responsive web apps, or next-generation experiences like bots and mixed reality. Quickly solve the toughest challenges and get your app up and running with minimal effort through seamless integration with Microsoft's Visual Studio family of tools and more than 100 turn-key Azure services. Can I try Azure for free, without any risk of being charged? Yes. With the Microsoft Azure spending limit feature, customers who sign up for a free trial, can use Azure without any fear of getting charged, as long as they keep the spending limit feature turned on. Can I switch my billing from Azure to Vox without disruption? Yes. Any client can choose to move their Microsoft Azure billing to Vox’s CSP subscription. What Azure Services will be offered on South African Azure Datacentres?